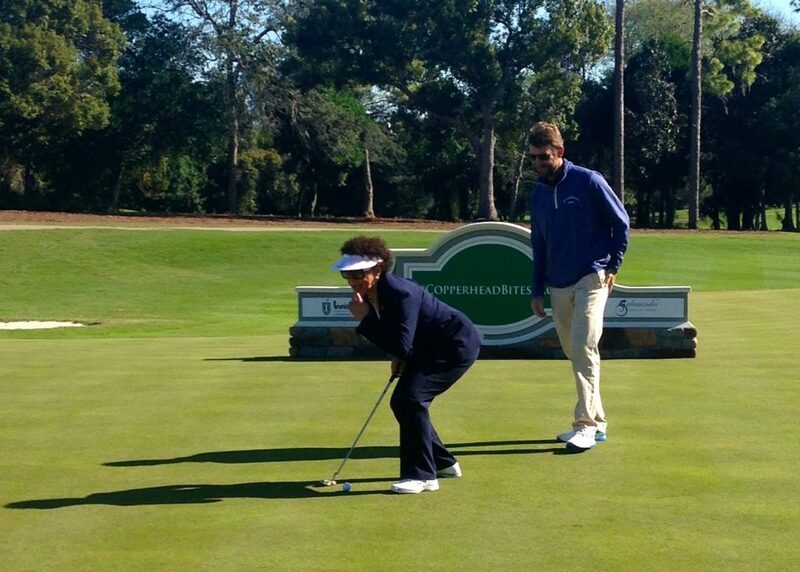 With touring pro George McNeill looking on Sheila Johnson strikes the ceremonial first putt at Copperhead’s re-opening. 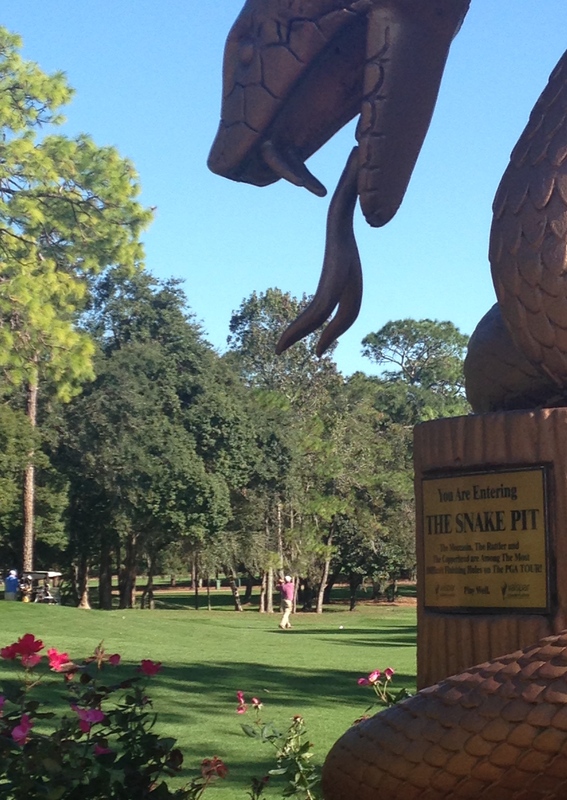 PALM HARBOR, Florida – The Copperhead, one of the most popular courses on the PGA Tour, is taking on all golfers again – and this is a big, big deal. Copperhead, a Larry Packard design that opened in 1972, has hosted a professional golf tournament for the past 25 years. It was big news when a restoration of Packard’s original design was announced after Jordan Spieth won last year’s Valspar Championship in a playoff. The restoration took about six months., during which the course was closed. 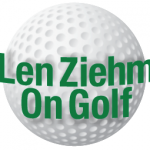 The members of Innisbrook Resort got a slight head start on playing the course ahead of Tuesday’s formal re-opening hosted by owner Sheila Johnson and featuring PGA Tour player George McNeill and Gary Koch, the PGA Tour veteran and NBC golf analyst. Copperhead’s famed Snake Pit statue at the No. 16 tee, signifying the start of one of the most challenging finishing stretches in tournament golf, resumed gobbling up players in Tuesday’s re-opening outing. Also joining in the ceremonial press conference was Prem Devadas, president of Salamander Hotels & Resorts; Bobby Barnes, Innisbrook’s director of golf; and Steve Wenzloff, vice president of design services and player liason for the PGA Tour. “It’s a glorious, glorious day,’’ said Johnson, who brought the resort in 2007. 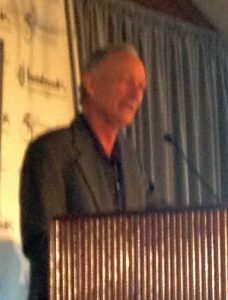 Johnson, who has deep roots in the Chicago area and is a University of Illinois alum, founded Salamander in 2005 and the company’s portfolio includes two other Florida golf destinations — Reunion Resort, in Orlando, and Hammock Beach, in Palm Coast — plus the equestrian-inspired Salamander Resort & Spa in Middleburg, Va.; and the soon-to-open Henderson Beach Resort in Destin, FL. Innisbrook, with four courses all designed by Packard, is special given Johnson’s executive committee role with the U.S. Golf Assn. She also stressed the importance of the course’s new irrigation system, which now includes 500 new sprinkler heads and will save 11 million goals of water per year – enough to fill 1,100 Olympic-sized swimming pools. 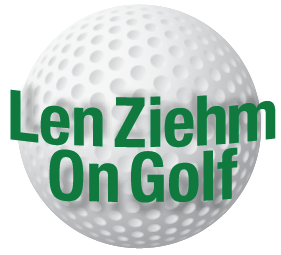 She said that’s in keeping with the USGA’s efforts to cope with the closing of 130 courses in recent years. In the restoration all the tee boxes were rebuilt and laser leveled, and some were expanded to account for the addition of 15 new forward tees. The putting and chipping practices areas were also enhanced but the course’s maximum yardage remains at 7,340 yards for the tour pros who will return in March. The newly-improved Copperhead course will delight both resort guests and tour players now.